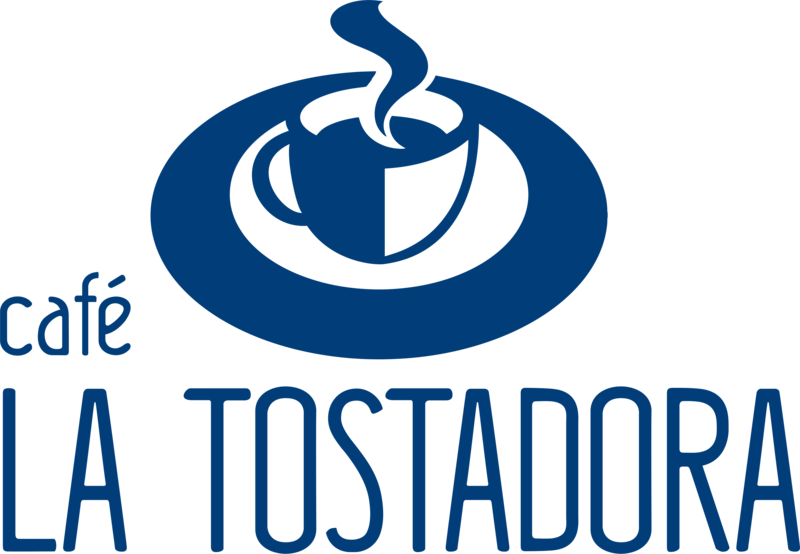 Gaursa Rent a Car Cafés La Tostadora is the junior team of the Duranguesa Cycling Society. After going through the cadet category in the Gaursa team from Elorrio, our young riders end up their preparation for the amateur field. The team is managed by Josu Atxotegi Kimetz Lapaz and compete from November to September all around the Basque Country. The main objective of the team is to develop people through sport. In addition, the Gaursa Rent a Car Cafés La Tostadora junior team leads an exchange program with foreign cyclists thanks to the partnership with the Scottish Federation and French cycling club "Lyon Sprint Evolution". The objective of this program is to educate cyclists and introduce them to the language, culture and way of life in foreign countries. In the other hand, it’s also useful for the riders to know how cycling is in other countries. If you want to be part of this group and you are between 15 and 18 years old, feel free to contact with us!